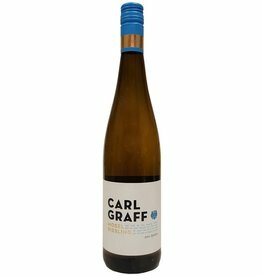 This Riesling Spätlese reflects the unique feature of this region, the slate soil. 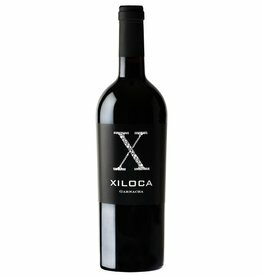 The apple and citrus flavors are balanced with a unique minerality and a crisp acidity. 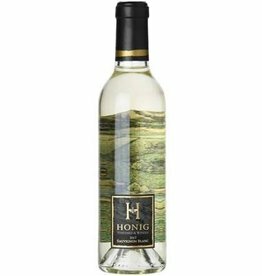 A crisp, fresh Sauvignon Blanc created in the classic Honig style. 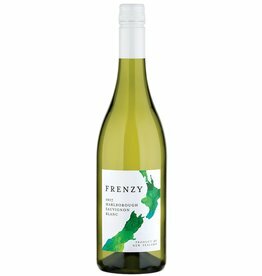 Peach, lemon grass, hints of jasmine and pea shoot are balanced by grapefruit and lime. Red fruits, cherries and a soft note of plums that have just been picked up from the tree. 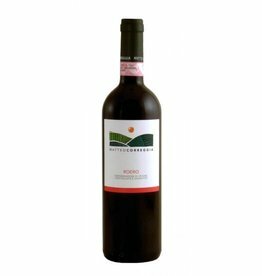 This wine is all about freshness. 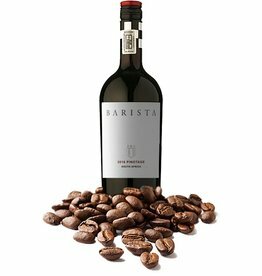 A burst of intense, rich coffee and chocolate aromas with nuances of ripe mulberry, plum and Maraschino cherries. 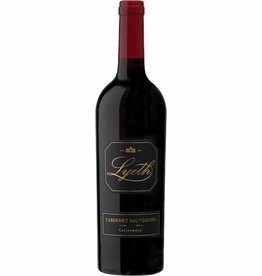 The sweet aroma of vanilla follows through on the palate and melds with the soft, luscious tannins. 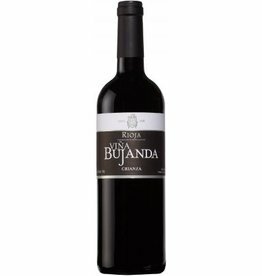 with elegant and savory, delicate tannins. 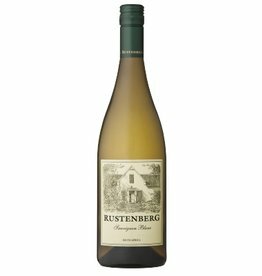 Pear, pineapple and green apple flavors are framed by nice acidity. 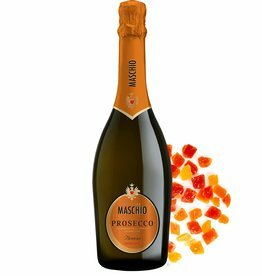 Fresh strawberries and spice that age into flavours of rich cherry and tobacco.